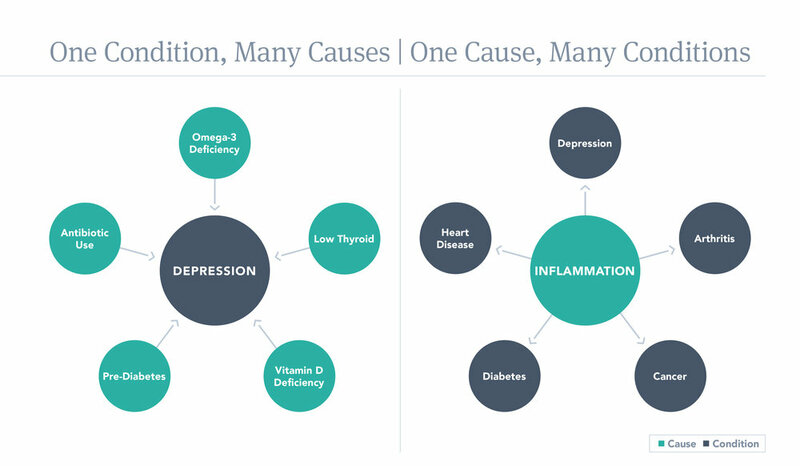 What is Integrative and Functional Medicine? Integrative medicine is healing-oriented medicine that takes account of the whole person (body, mind, and spirit), including all aspects of lifestyle. It emphasizes the therapeutic relationship and makes use of all appropriate therapies, both conventional and alternative. Integrative medicine is a comprehensive healing based framework that uses Functional Medicine where appropriate. This provides a very cost effective style of consult for the patient, offering the best outcomes for each healthcare buck spent. This is well suited for the person who is seeking a more permanent state of healing and mental wellness. So, there are as many definitions of Integrative Medicine as there are practitioners, and the bottom line is as long as your practitioner integrates their skills and expertise in a way that is suitable for you, you got the right fit! While as a fully qualified Family Medicine Doctor I am able to prescribe pharmaceuticals and write specialist referrals as necessary, the aim is to be as holistic and as natural as possible in the approach. This is the ultimate bespoke and personalised style of medicine and no two people get the same treatment regime, even though their diagnoses might be the same. Book a consult with Dr Kam now to start your healing journey.